We visited for our friends joint 40th birthday party, totally loved it. We had the Epi Centre room and it was just amazing. Never been before but would definitely go again! Fantastic! Everything was fantastic and the staff are incredibly helpful. We can't wait to try the other rooms. 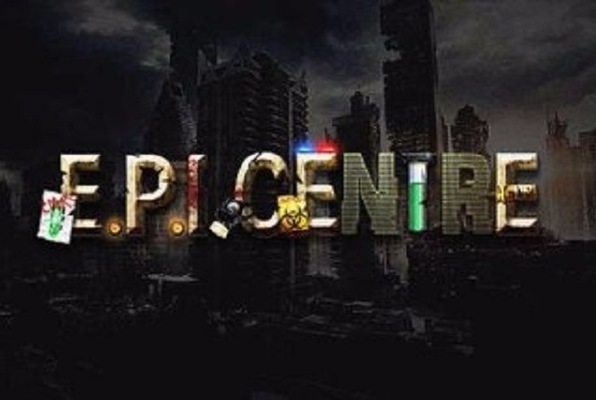 We did the EPI Centre and it exceeded all expectations. Would absolutely recommend. Just got out of the epicenter room! What a good idea and great way to have fun and actually see how well you can act under pressure! Can't wait to go again and get a big group of us to challenge the crypt! Didn't make it this time but we'll be back!! First time today for my partner's birthday with some friends; had an incredible time! A lot of fun and we were all surprised at the detail in the room. The team were incredibly friendly and helpful. We are already planning our next visit to try out the other rooms! Highly recommended for groups of friends, small work teams and couples!